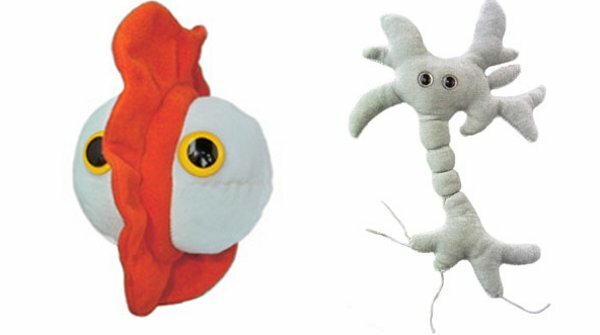 If you’re fairly open-minded, with a sense of humour located slightly left of centre, then you’re about to meet some curious plush toys that will fit right into your home! These are the Giant Microbes. Now, for the benefit of the non-scientists reading along, microbes are tiny organisms too small for the human eye to see. If you could see them, they might look a little something like these toy microbes. Or maybe not! These Giant Microbes are, of course, completely tongue-in-cheek, but they do come with an image and information about the real microbe they represent. The educational component is wonderful if you have a budding scientist on your hands. 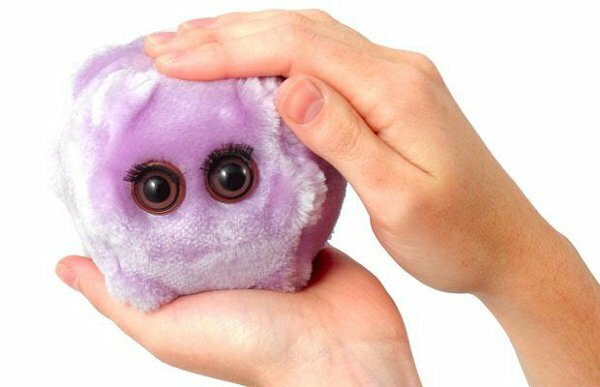 The Giant Microbes have previously been available in Australia, but Minifashionista has whittled the range down to a few “child-friendly” options, including Chicken Pox, Penicillin, Brain Cell and Mad Cow. The Giant Microbes range from about twelve to eighteen centimetres in size, and cost $14.95 each plus delivery from Minifashionista.